Please Attend the Seminar ..!! GREEN PLANET gave the details about the Ozone Day. • Why we celebrate Ozone Day..?? • What is the important of Ozone layer? • What caused to damage the Ozone layer? • How we save the Ozone layer? GREEPLANET team also arranged MCQ test paper regarding the Ozone Layer and GK. Seven students out of 250 from Standard 10 got the prizes for their excellence marks and Knowledge. School Principal Smt.Sardaben Chaudhary gave warm support for better activities. A conference organized to connect with youth and discuss importance of preserving our planet earth. 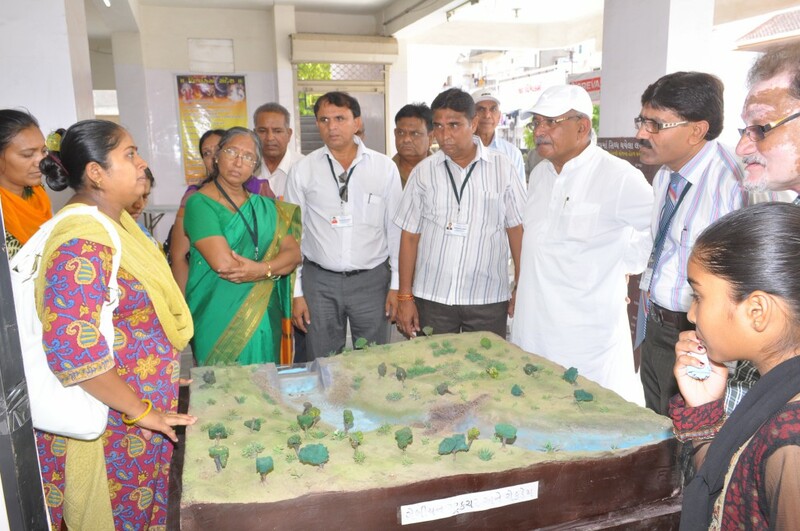 GREENPLANET organized The Mehsana Eco Conference 2014 to active the Eco Clubs in the Mehsana Taluka’s High Schools. 65 High School took parts and more than 650 teachers gathered to gain the tips over Eco Club’s activities. GREENPLANET gave the yearly Eco Club activities time tables. Greenplanet also educate the Eco teachers how to arrange the programs and how to create interests over Eco activities among the Students. Greenplanet also pointed out the important of Students in the declined ecosystems. Greenplanet will also arrange award function next year for those who work excellence for the Environment. 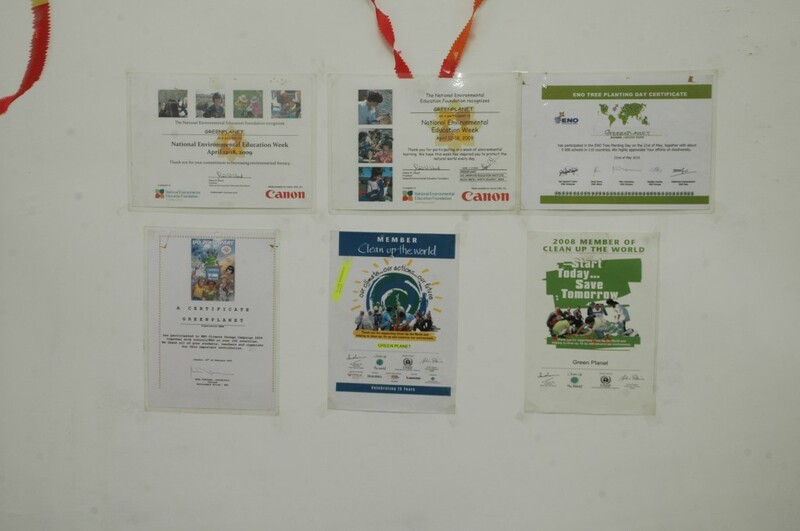 More than 65 High School participated and Greenplanet educated them How to activate Eco Club with different events on various themes or issues across the year. 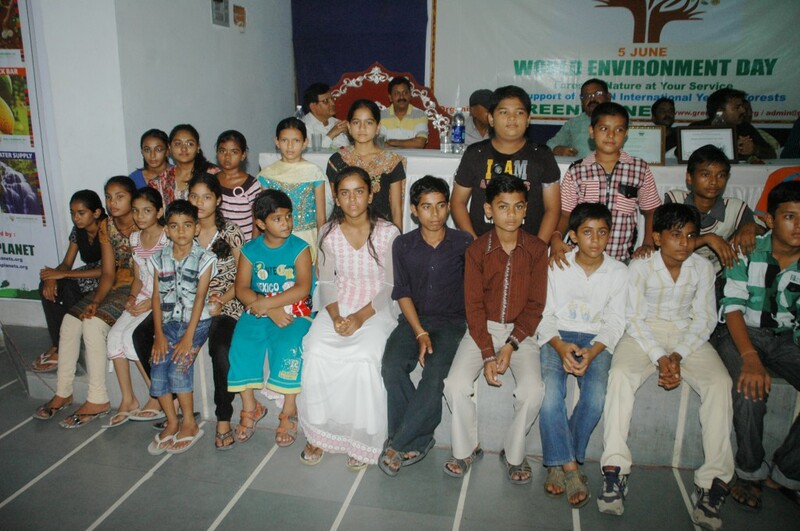 Organizing an eco-awareness programme for creating awareness of nature and our planet earth.